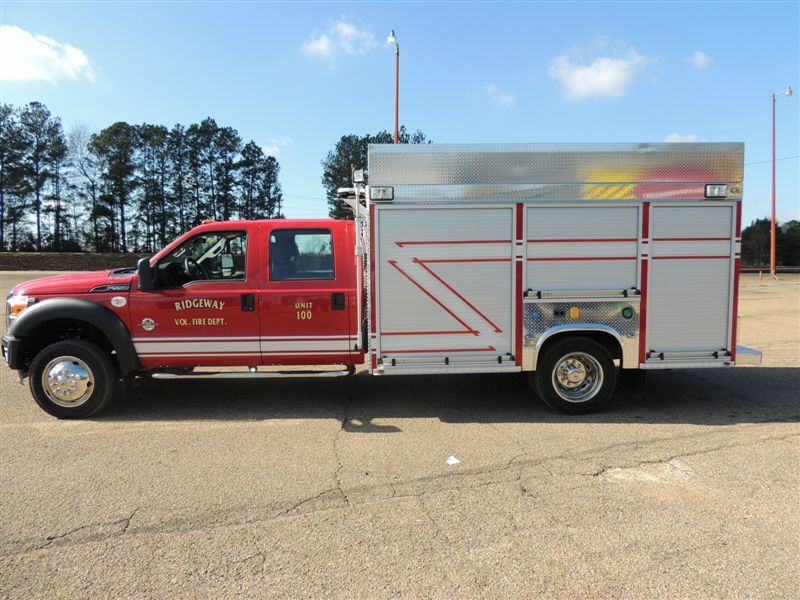 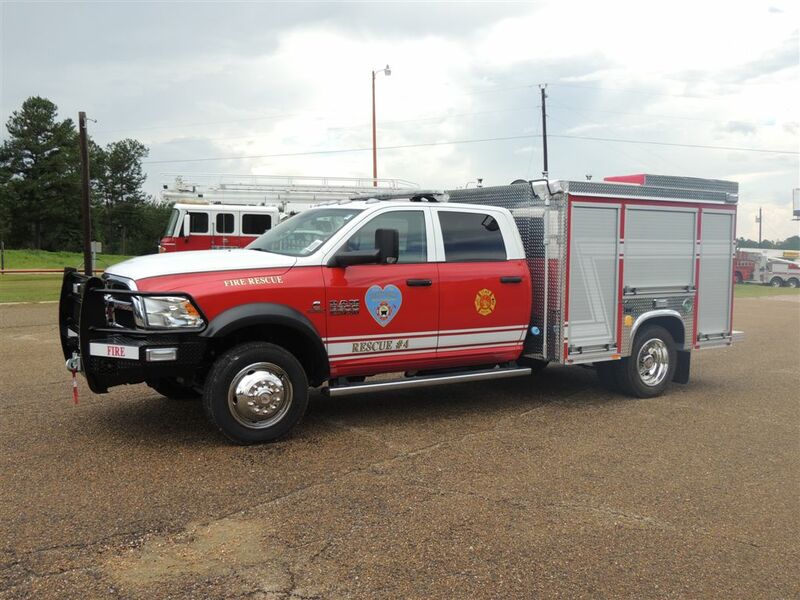 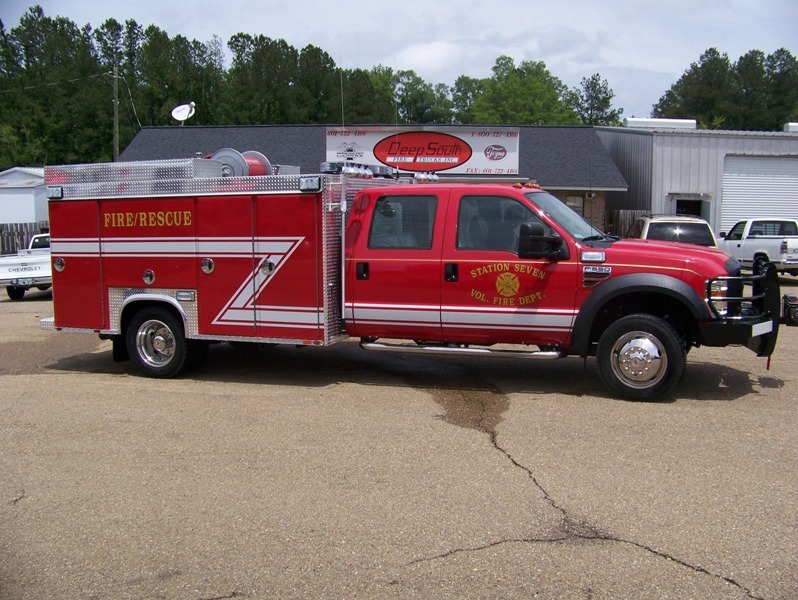 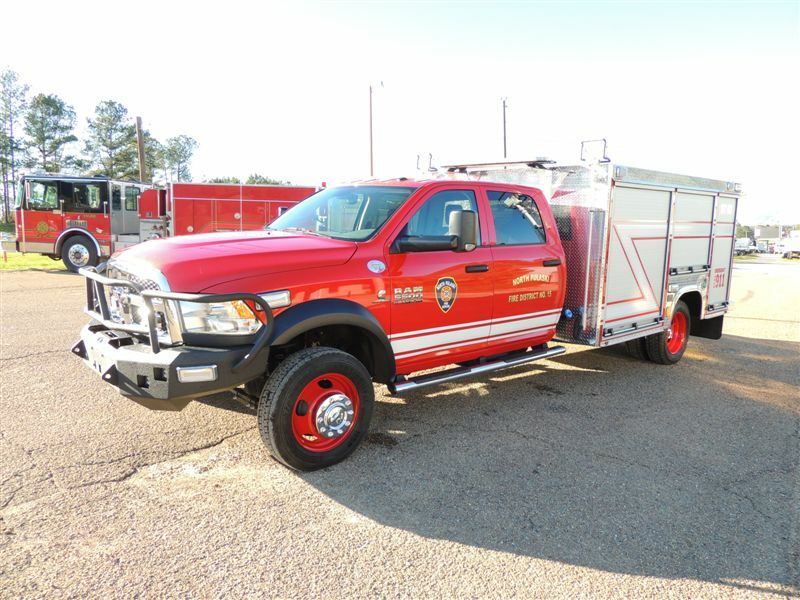 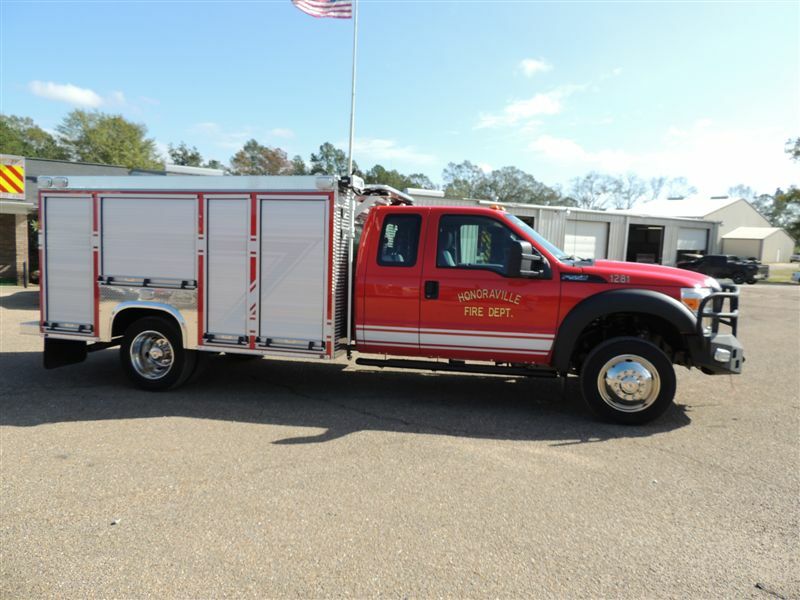 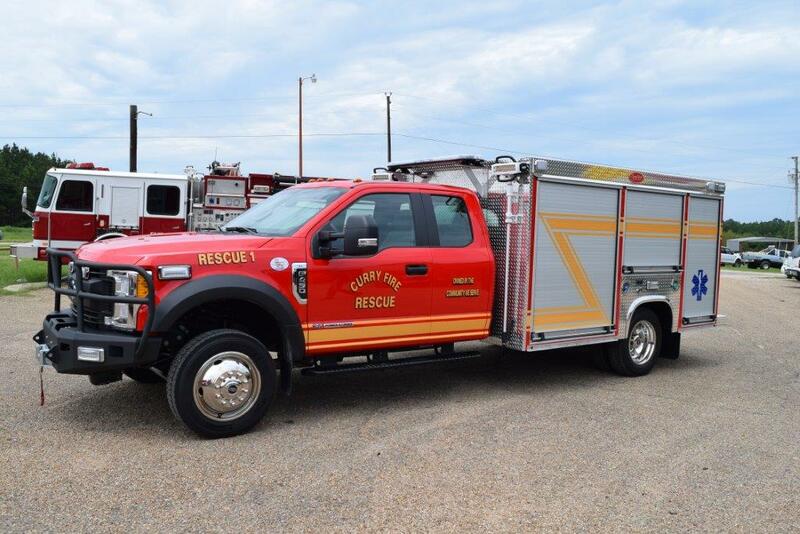 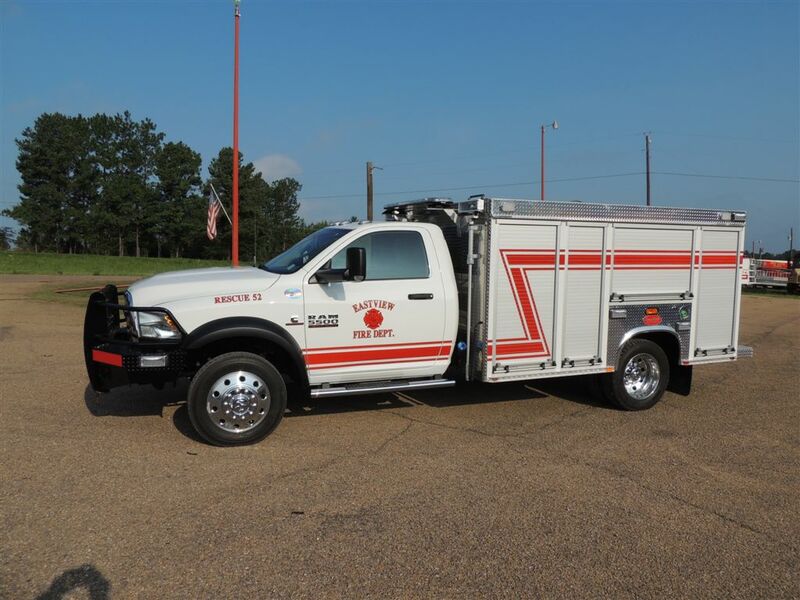 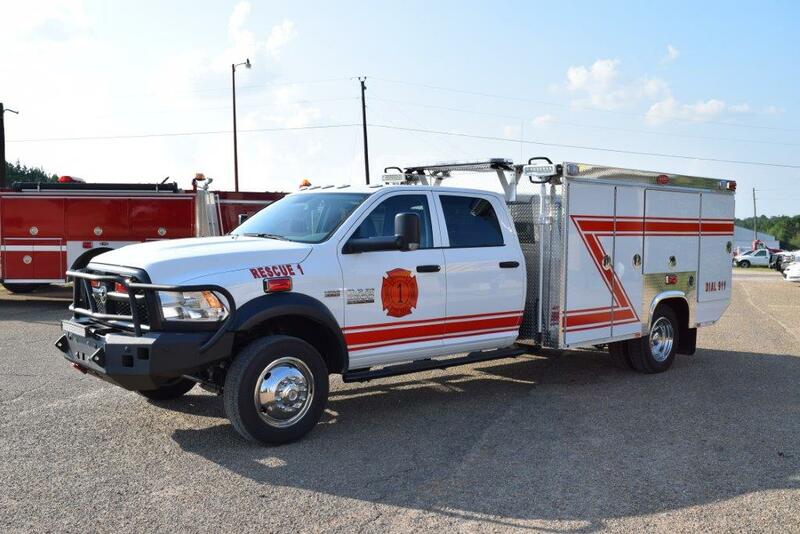 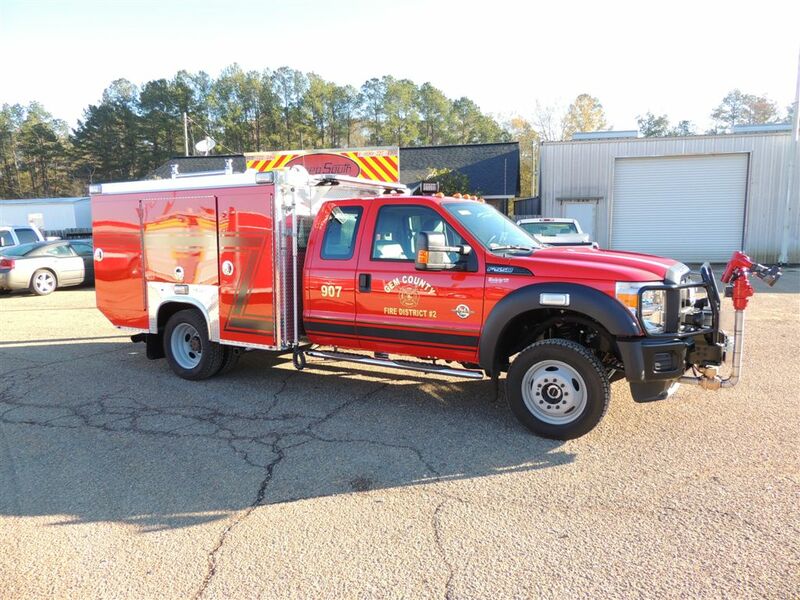 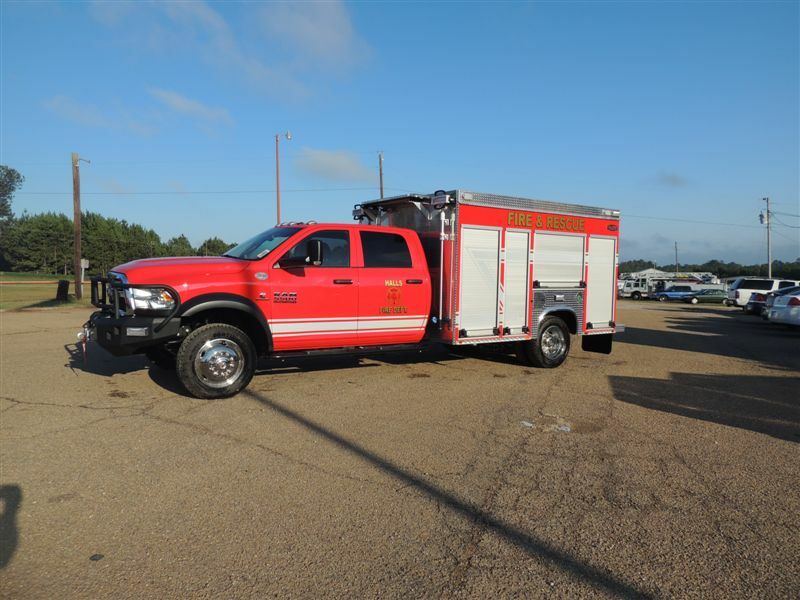 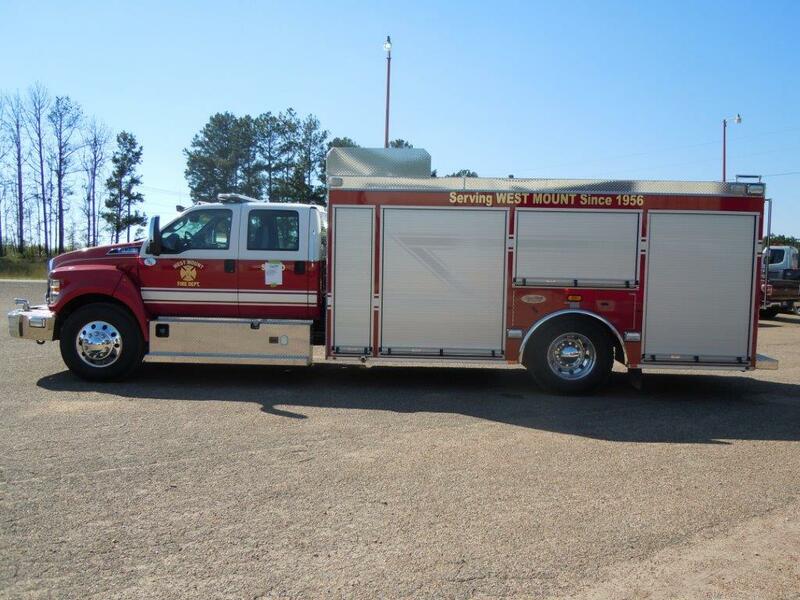 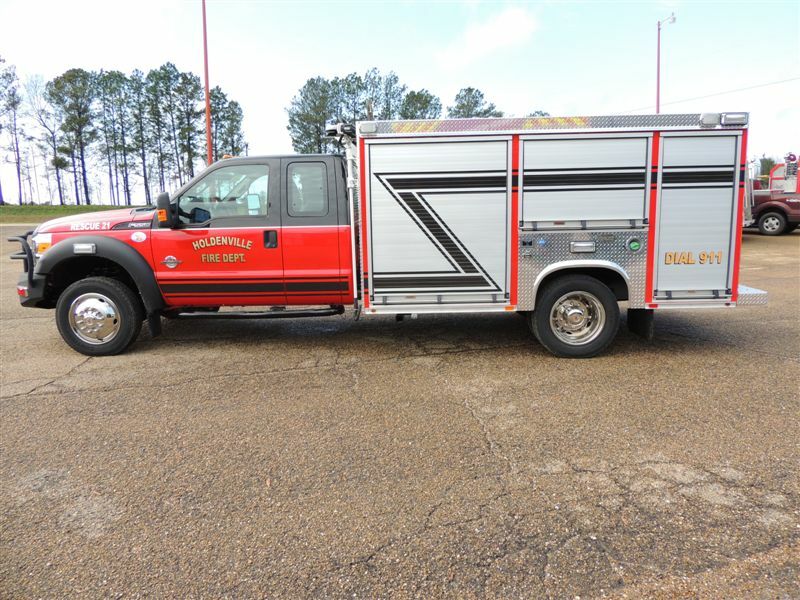 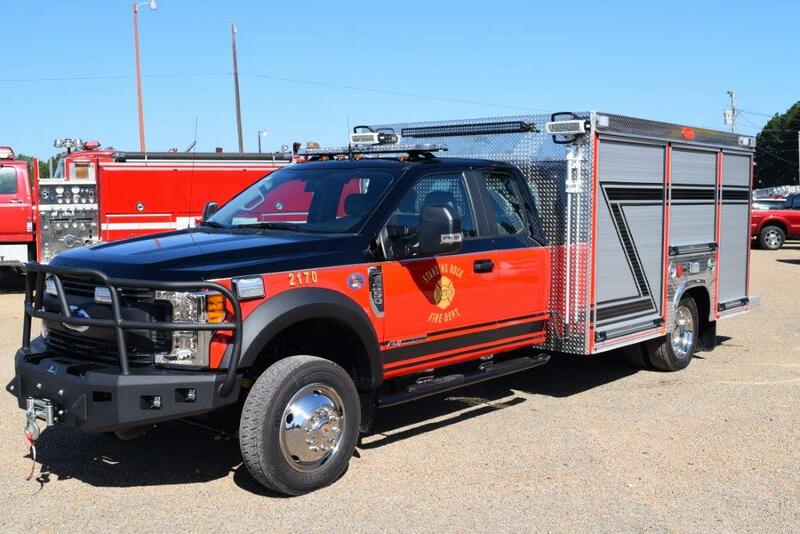 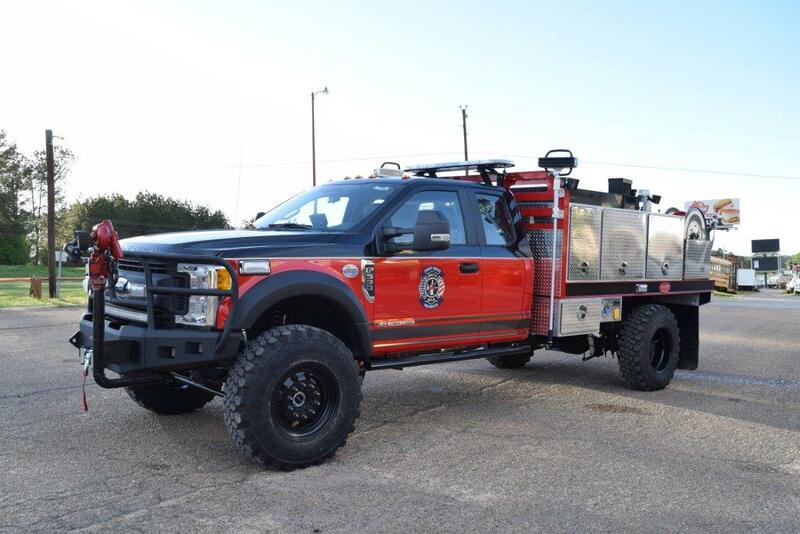 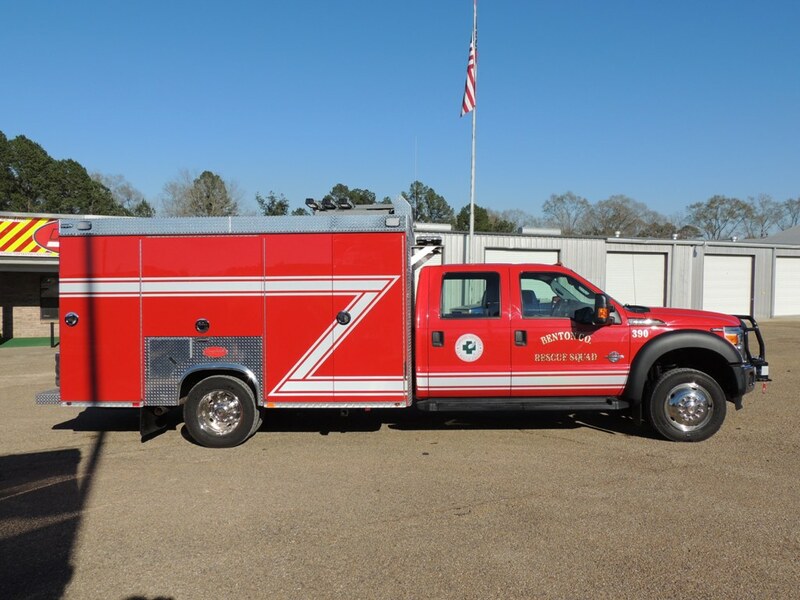 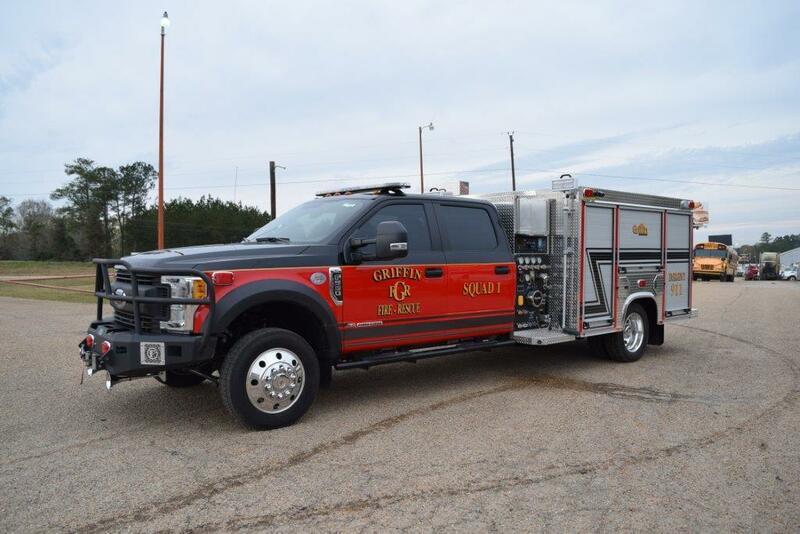 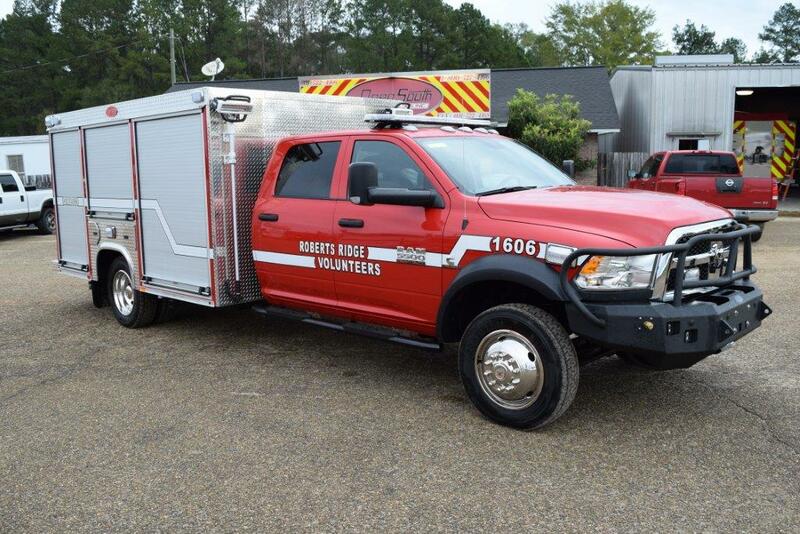 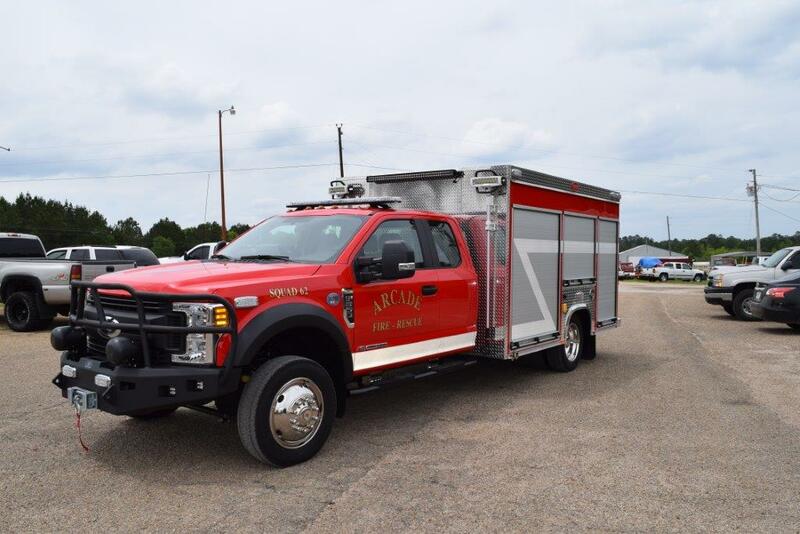 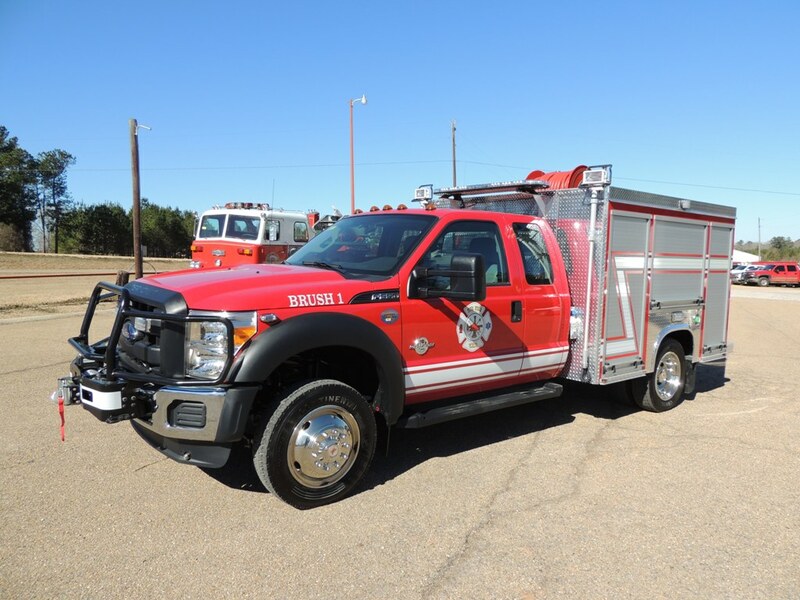 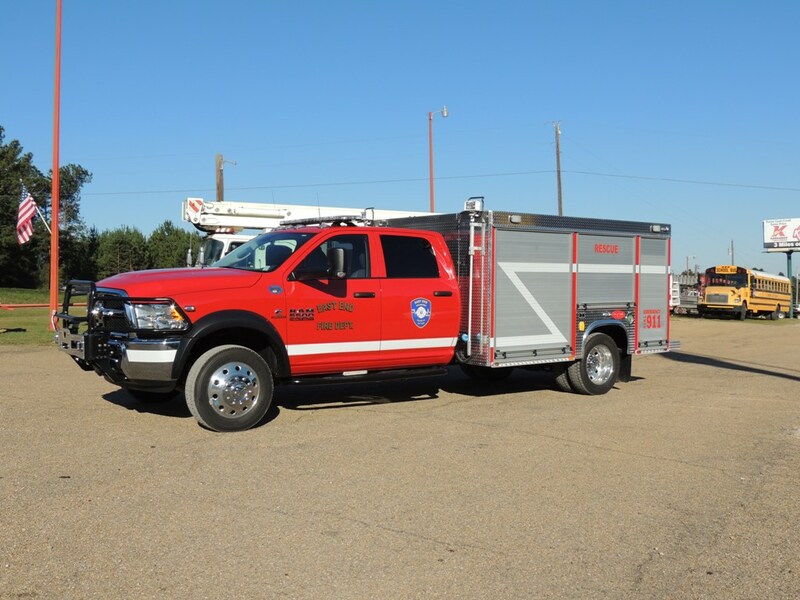 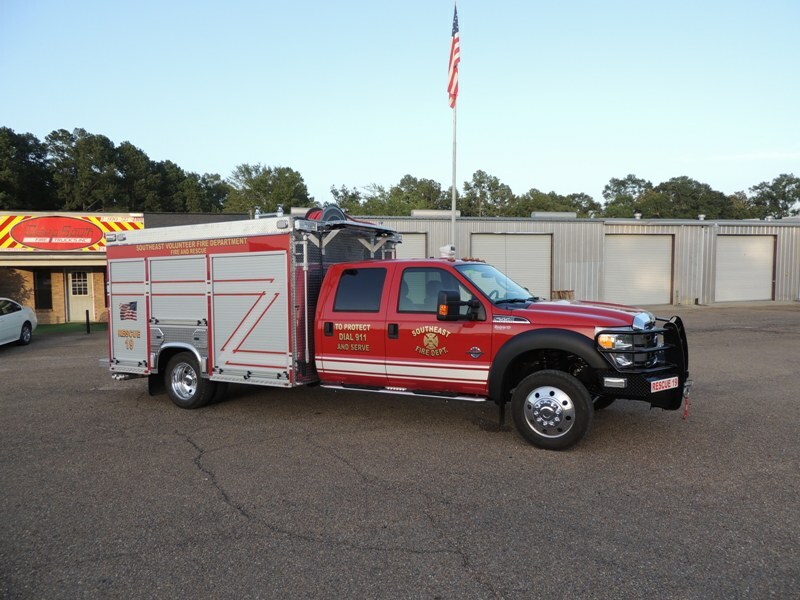 Deep South wants to be the supplier of your next fire apparatus. 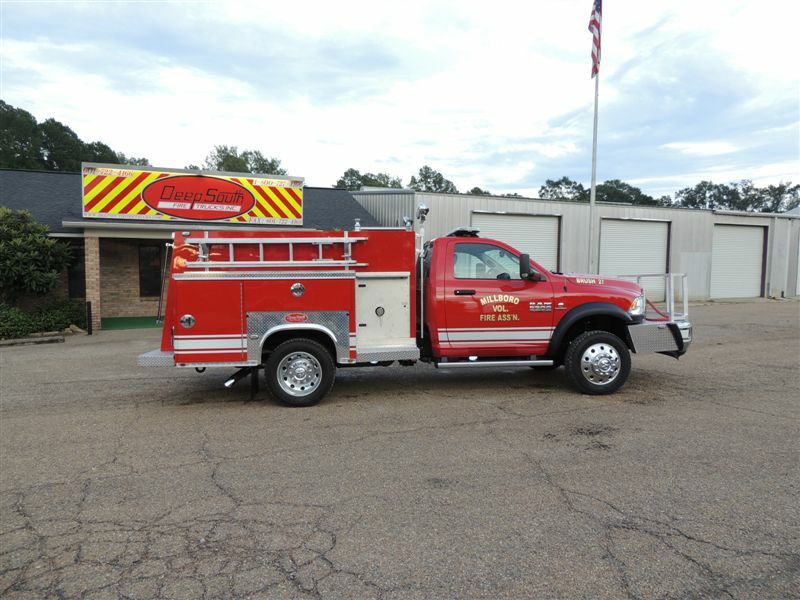 Please call our home office at 800-727-4166 to be connected with the proper sales representative or view the map and see the direct contact for your area. 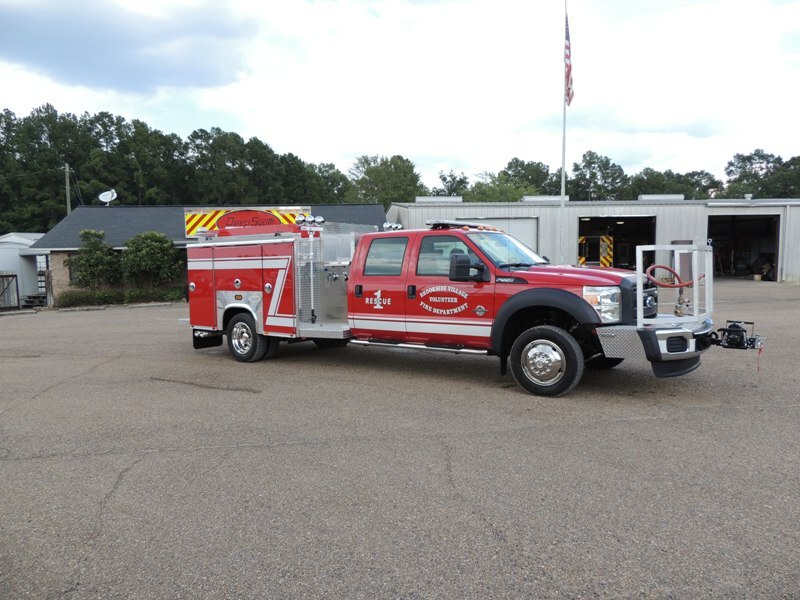 We have a highly dedicated EVT certified technician department ready to assist you with any warranty or service issues. 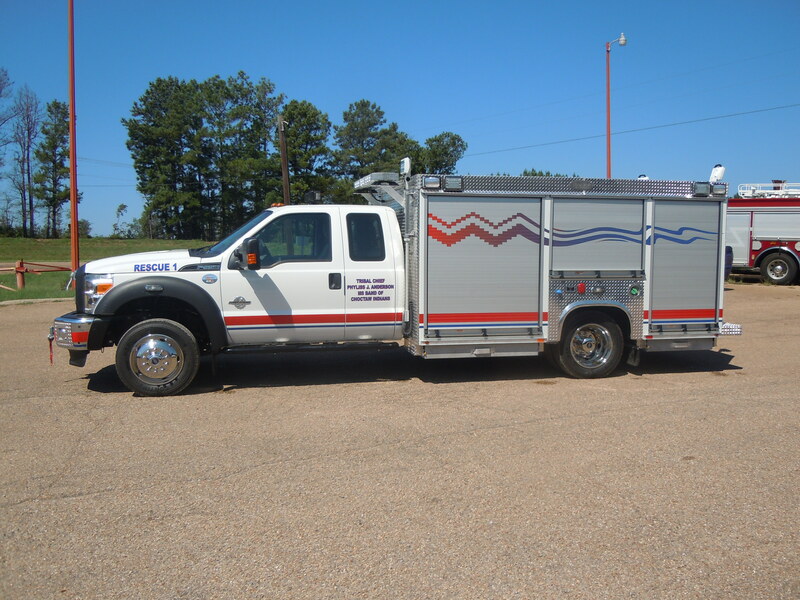 Please call us today at 800-727-4166 for any service or warranty work that we can assist you with.